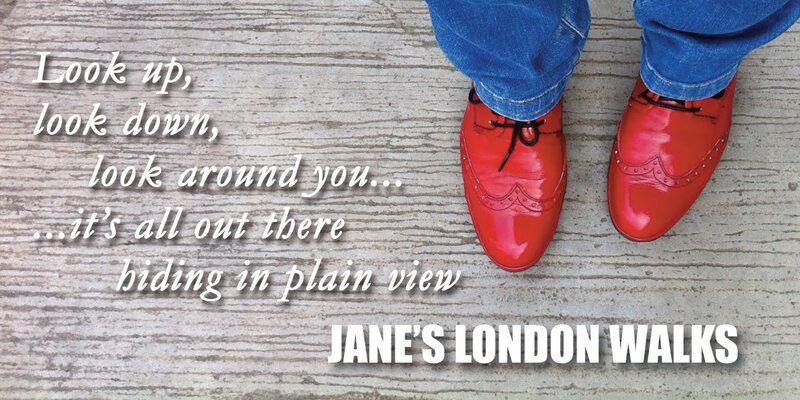 There are some great views across this fair city from high points such as Crystal Palace, Ally Pally and Richmond Park. Plus some fantastic vantage points from man-made constructions which include Hornsey Road's 'Suicide Bridge', BT Tower, The Wheel and the The Pointy Thing. 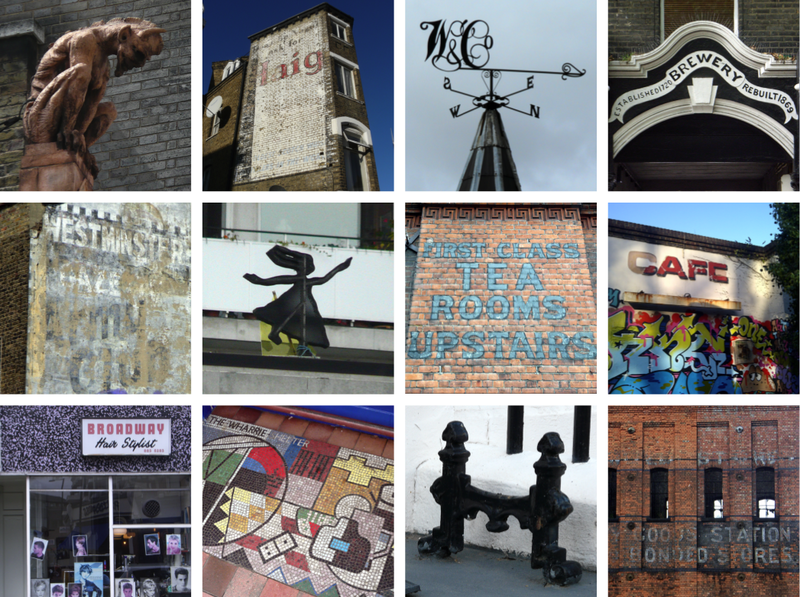 But on a smaller scale, London exists on a series of hills and mounds and this can be seen in the names of the streets, such as Saffron Hill, which to us today seems like a little blip and not worth mentioning. 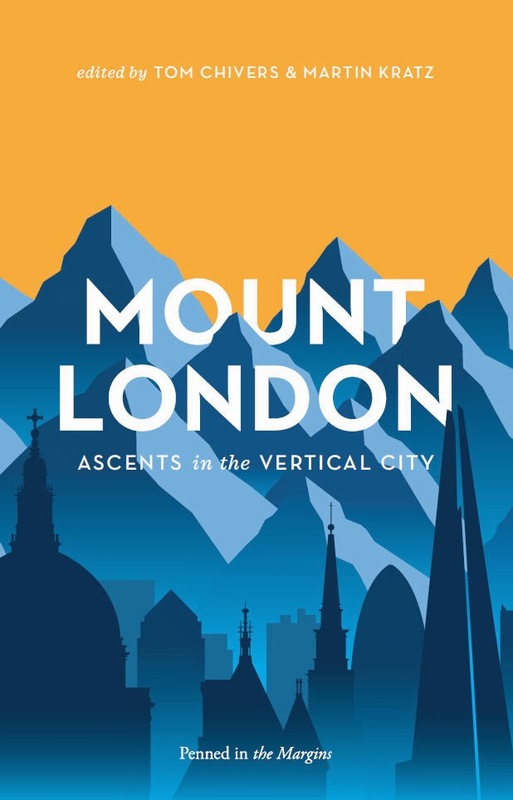 Mount London is a collection of thoughts and observations by twenty-five different writers about these geographical ups and downs. Published this Wednesday 28th May – more info here. Below are some of my own observations on London's hills. 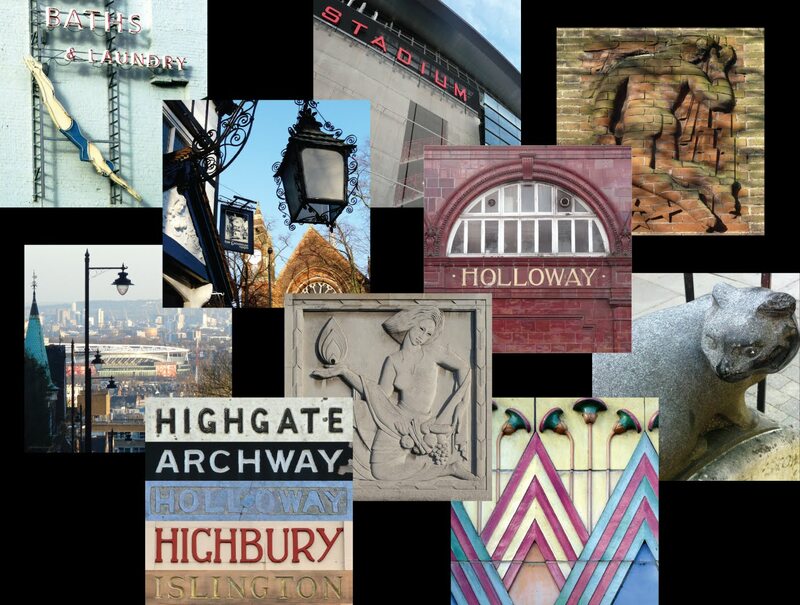 Stamford, Notting, Highgate, Crouch End. Who's giving me the eye?